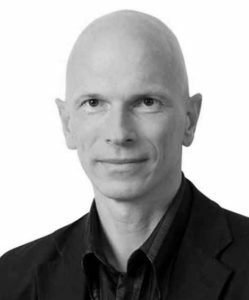 Ole Gustavsen is educated as an architect, designer and carpenter. He is the Rector of the Oslo School of Architecture and Design in Oslo, Norway. He studied architecture at AHO and design at Westerdals Oslo School of Arts, Communication and Technology. 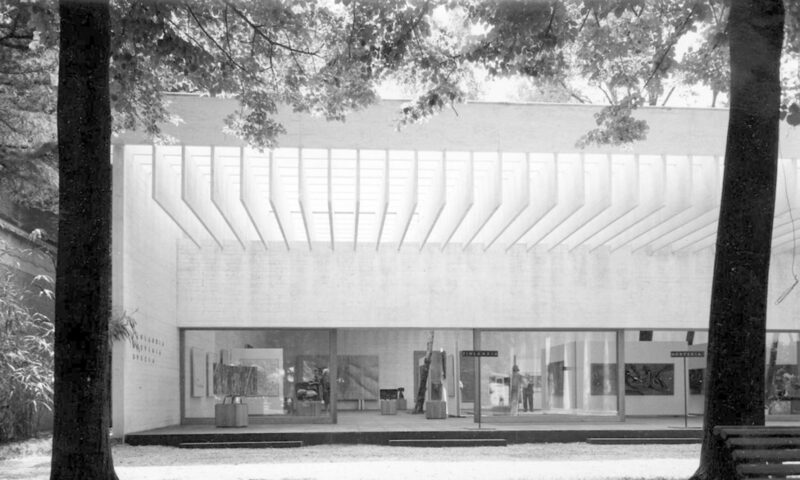 He holds different position in the field of research and architecture, a.o. as the deputy Chair Board of Directors at the Tromsø University Museum, member of Board of Directors at the Oslo Architecture Triennale and representative of Norway in a sub-group of coordinators for the recognition of professional qualifications for Architectural Education in the European Commission. 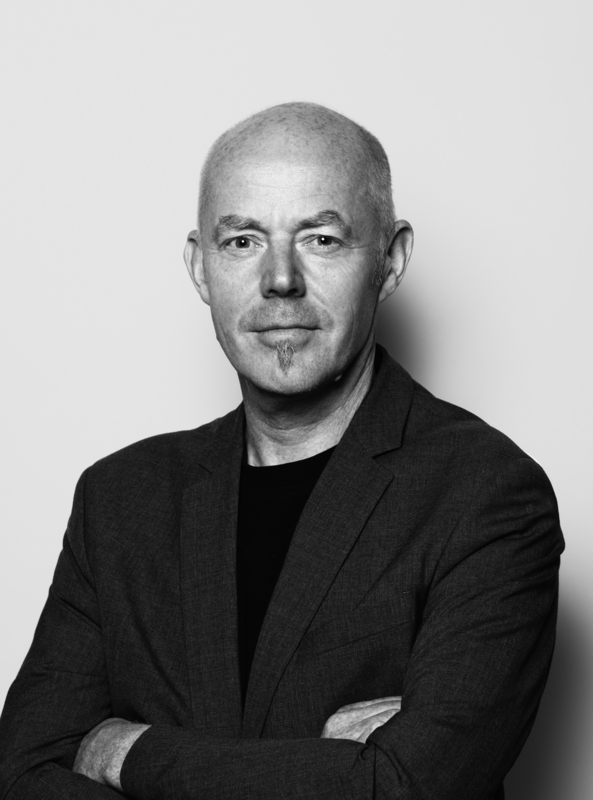 He is also a partner and a member of the Board of Directors at the global architectural design firm Snøhetta. Uģis Bratuškins is educated as an architect, architectural researcer and academician. He is the Dean of the Faculty of Architecture at the Riga Technical University in Riga, Latvia. He studied architecture at Riga Polytechnic institute; present Riga Technical University – RTU in Riga. He received his PhD – Doctor of Architecture – from the same University. He acts as an expert in various scientific bodies, a.o. as a scientific expert of Romualdo Del Bianco Foundation in Florence, Italy and a member of the Scientific Committee of International Scientific Conference on Ecology and Sustainability in Architectural Design and Planning in Kaunas, Lithuania and also as a member of Scientific Committees of yearly conferences K. Selegis Readings in Vilnius Gediminas Technical University in Lithuania, as well as in peer review committees and in quality audits.